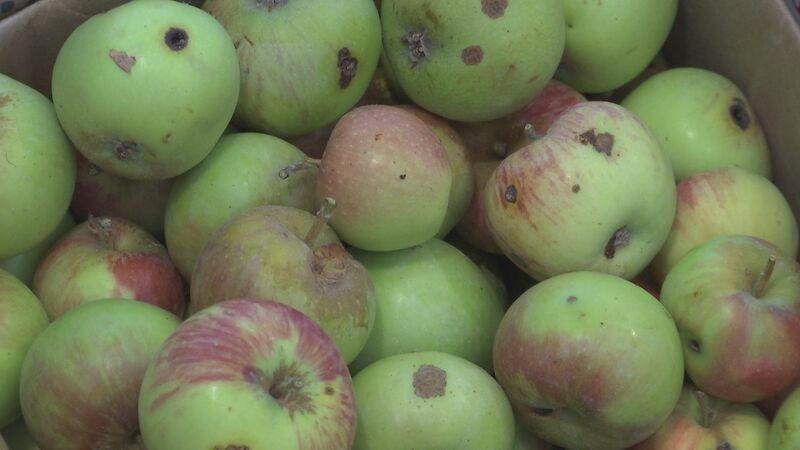 Backyard cider project Unwanted fruit is expected to meet with high demand once it’s pressed and fermented into a limited-release, locally produced beverage sold at Ashland Food Co-op. The flavor of Backyard Orchard Community Cider relies on the apples, pears and plums growing on residential properties around Ashland and nearby towns. Read the Full Article.